I noticed you walked by the squirrel feed machine and you didn’t put a quarter in! 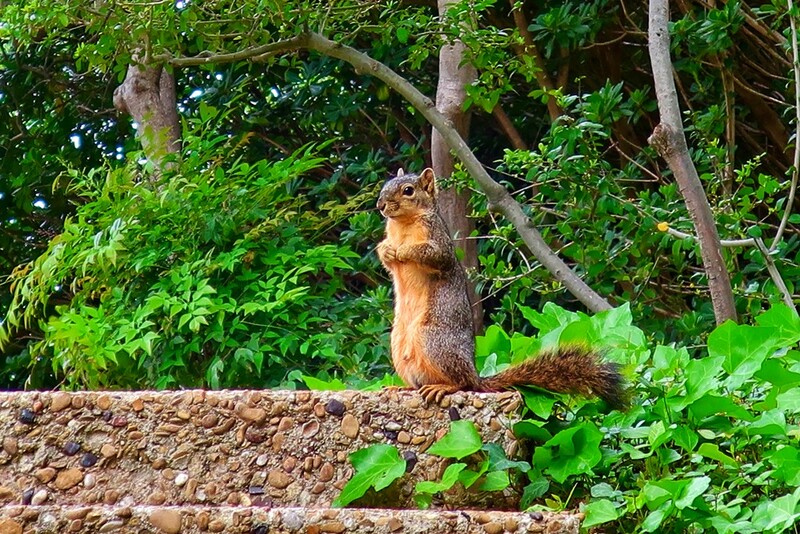 The squirrels at the Japanese Gardens stayed close to the feed machines and they weren’t the least bit shy. Love your caption and shot of this little beggar, fav! He does look as though he is begging. How cute is this. I really like it. Gorgeous shot Lou Ann....he is looking out for likely customers! Gorgeous shot & great caption! Such a cute capture, it looks like he's begging! @beryl @ludwigsdiana @onewing @mittens @bkbinthecity @joansmor @carolmw @paintdipper @pcoulson @happypat @sugarmuser @gilbertwood @carole_sandford @radiogirl @grammyn @happysnaps @bigmxx Thank you all so much, your comments and faves put this little panhandler on the PP and TP, thank you!